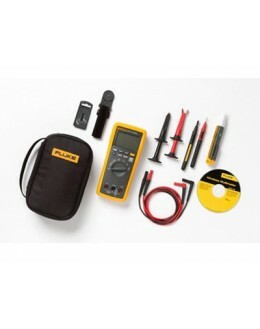 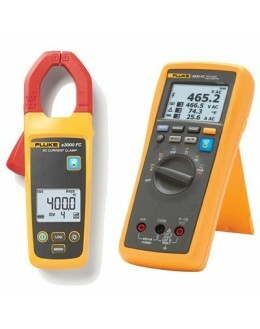 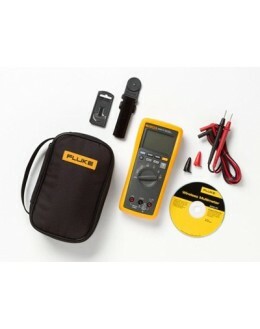 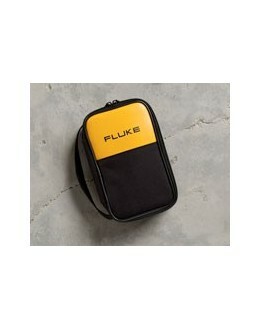 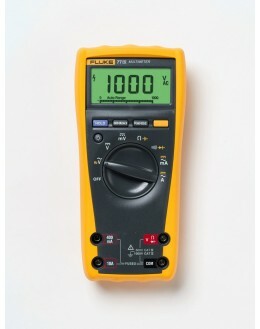 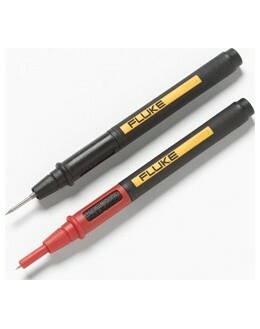 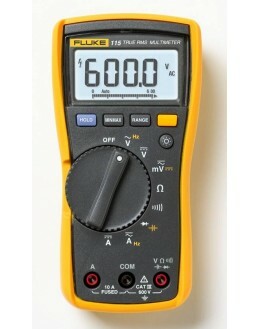 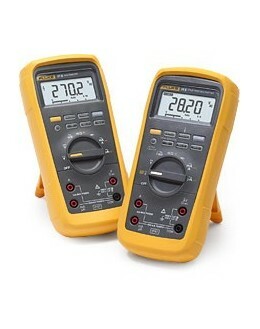 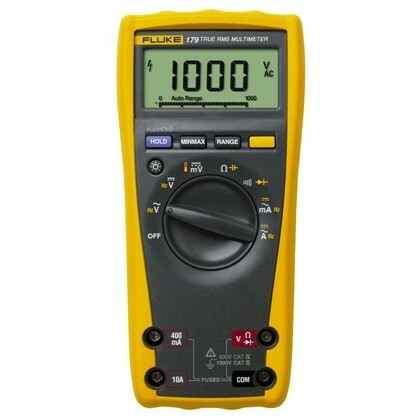 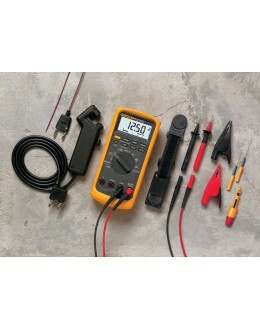 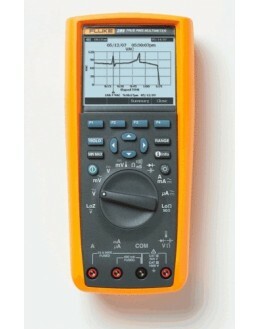 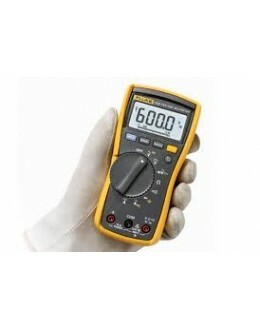 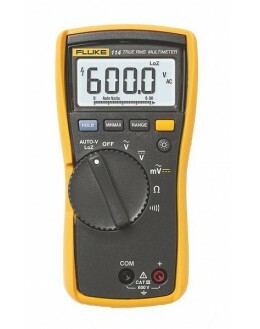 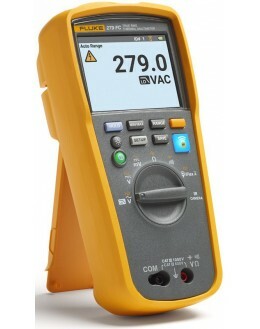 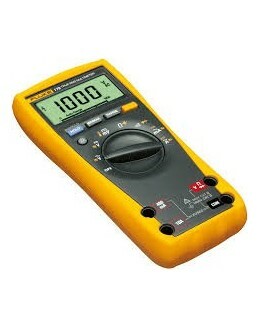 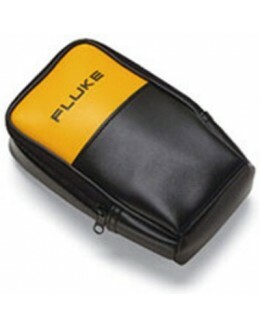 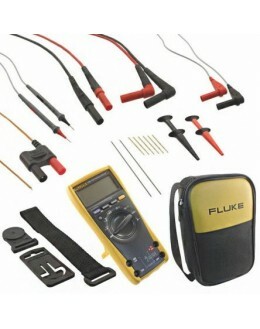 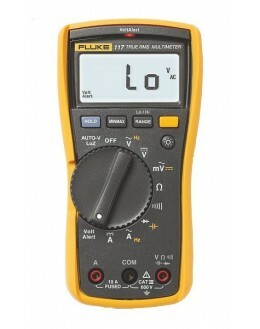 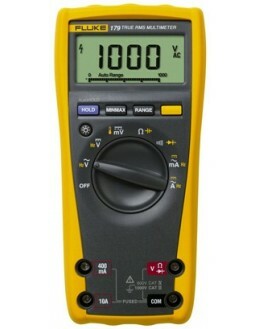 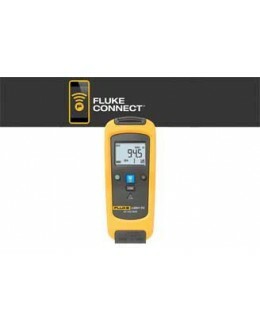 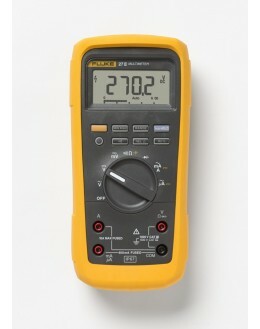 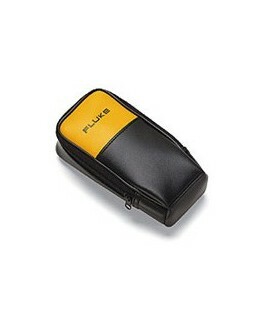 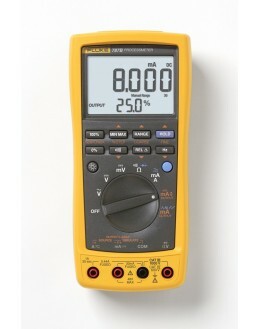 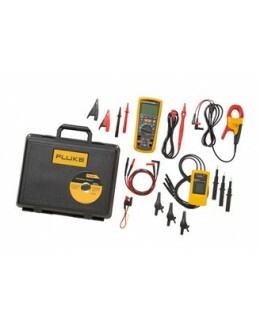 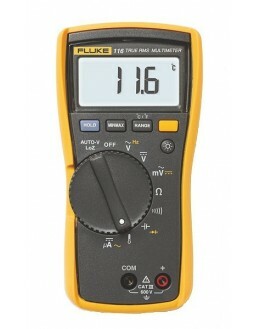 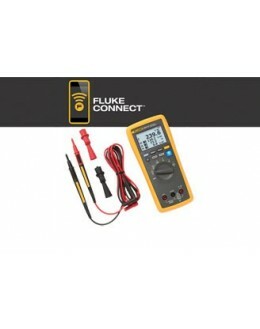 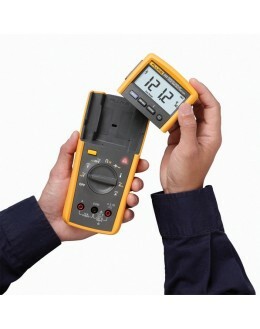 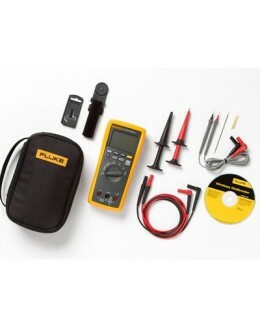 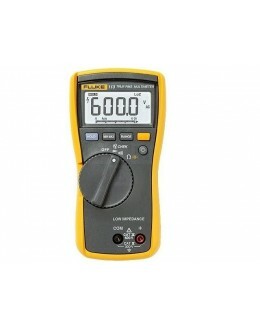 Rugged Multimeter Fluke 179 CAT III 1000 V Kit with highly resistant probes with test leads, and a flashlight in a lightweight, compact bag. 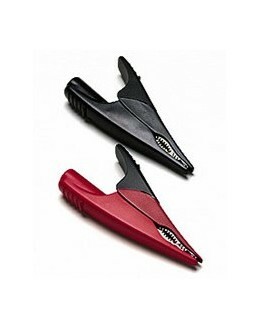 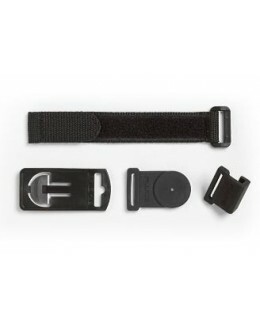 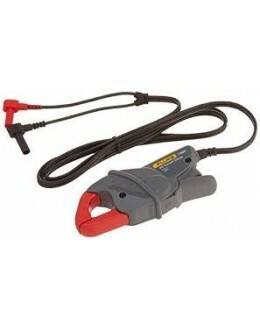 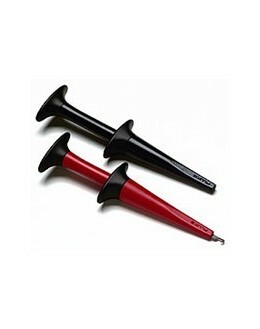 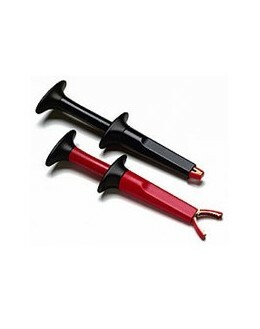 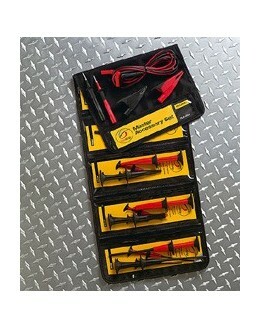 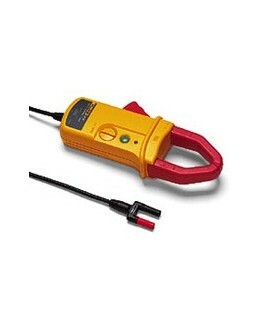 Includes AC220 SureGrip ™ Alligator Clips, probes TP220 SureGrip ™ test, the test leads TL224 SureGrip ™ silicone accessory and magnetic suspension ToolPak. 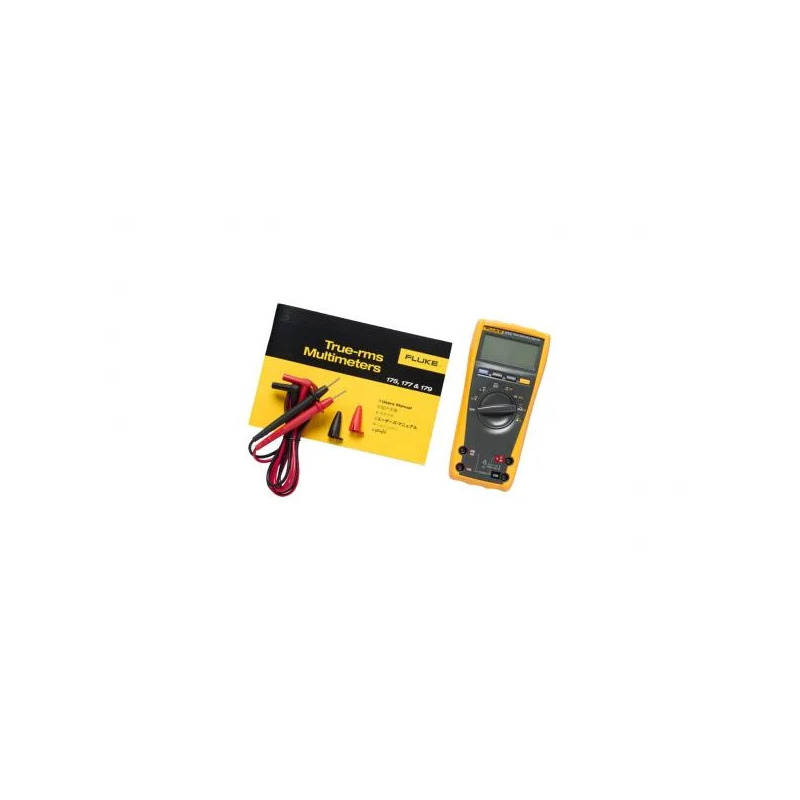 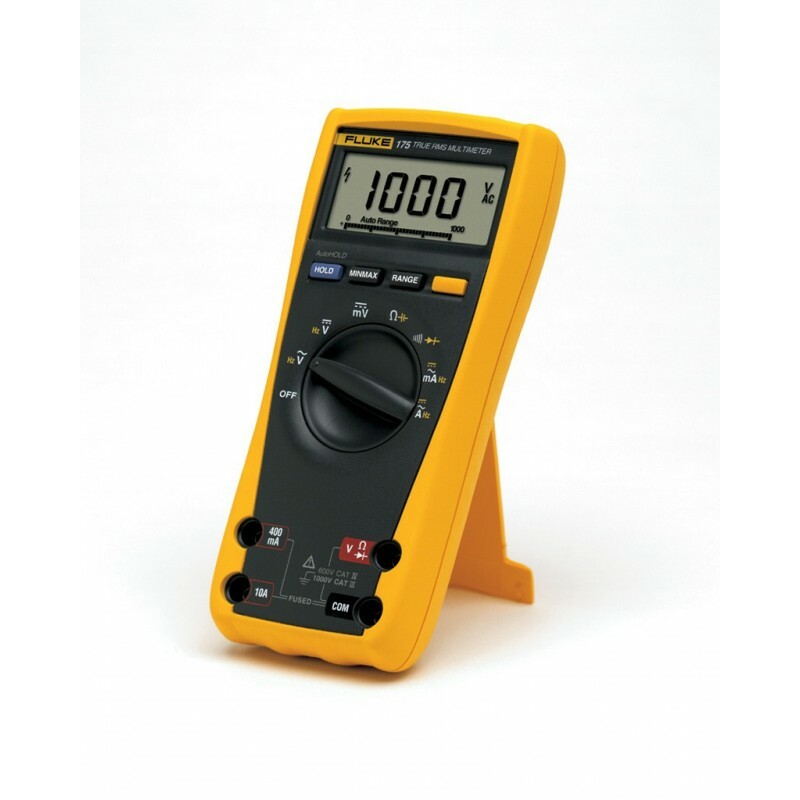 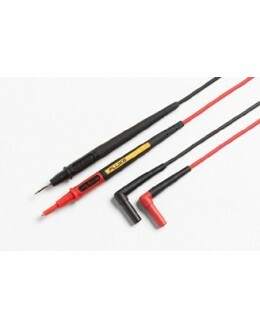 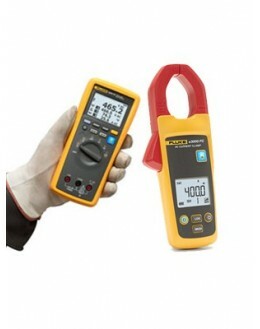 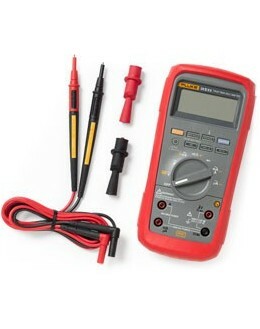 Designed to meet the needs ofelectronics professionals Multimeter robust CAT III 1000 V backlit and Probe Kit with heavy duty leads, in a light bag you can carry them easily. 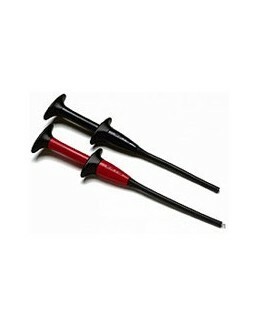 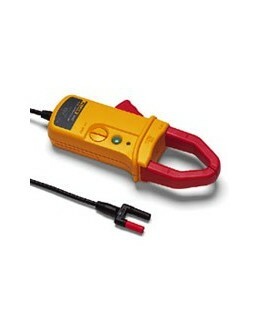 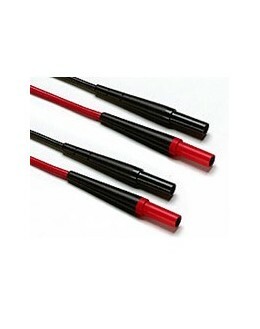 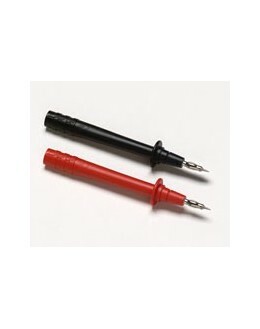 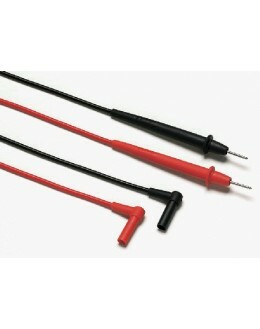 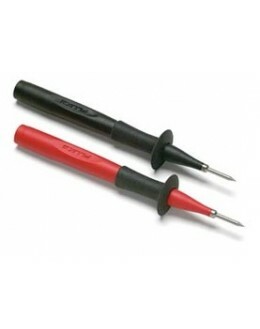 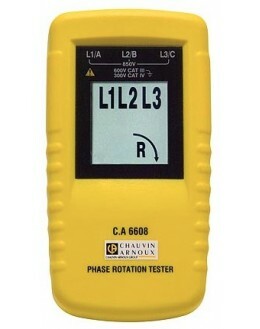 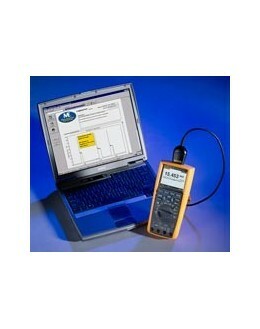 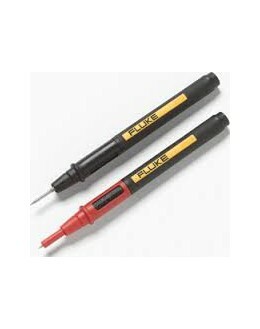 Includes test leads TL224 SureGrip ™ silicone, electronic test probes TL910, industrial clamps hook AC280 SureGrip ™, an integrated temperature sensor and an accessory 80BK ToolPak ™ to suspend the instrument.